Be part of the audience and participate in our next live program in the Sordoni High Definition Theater. Seats for the region's only High Definition Theater Studio are free on a first come, first served basis. To e-mail your seat reservation, simply click on the title of the event you wish to attend. Please be sure to state how many tickets you would like. 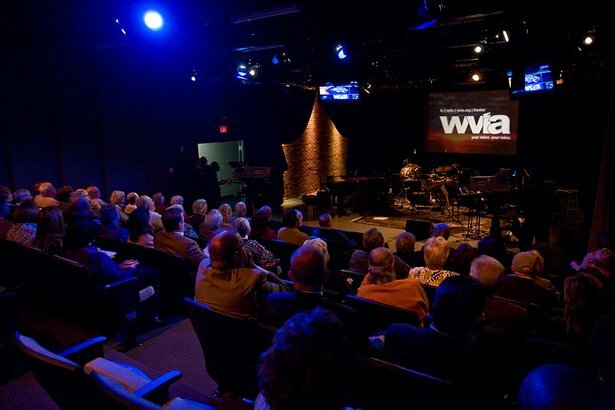 The Sordoni High Definition Theater is located in the WVIA Public Media Studios at 100 WVIA Way in Pittston, PA. For directions, click here .